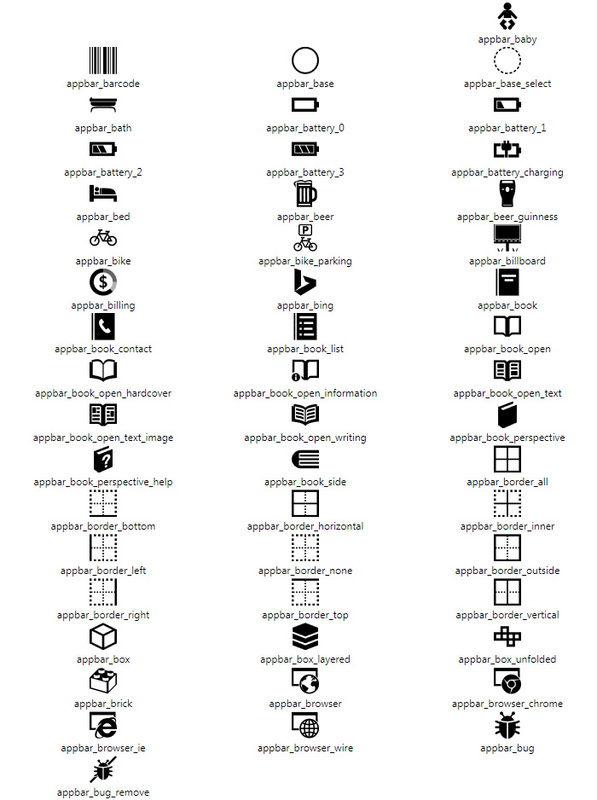 The Mahapps Metro Icons are a great thing! 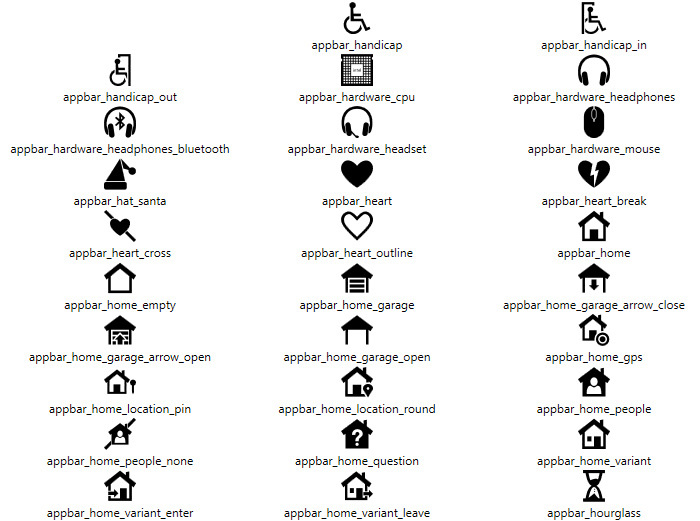 However, if you install the package, all you have is a XAML file with a lot of data. 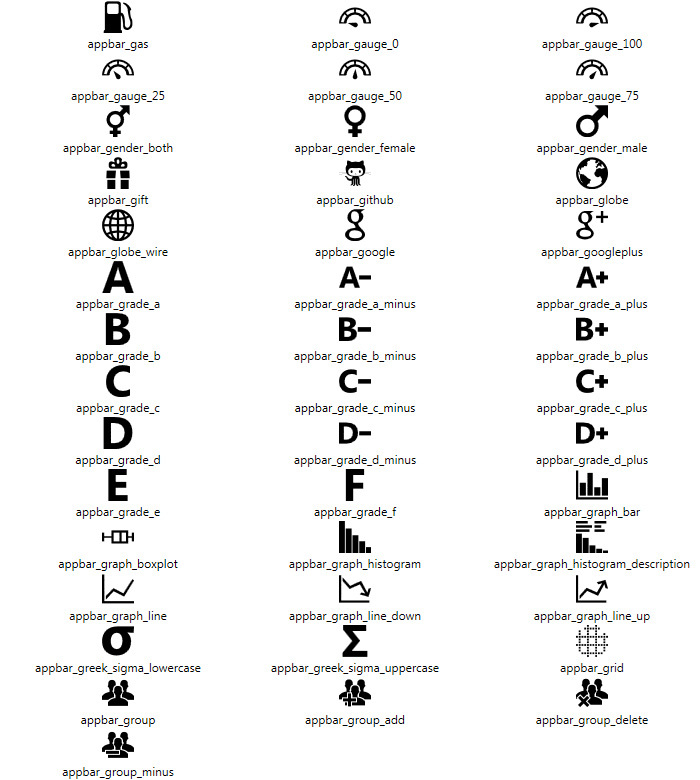 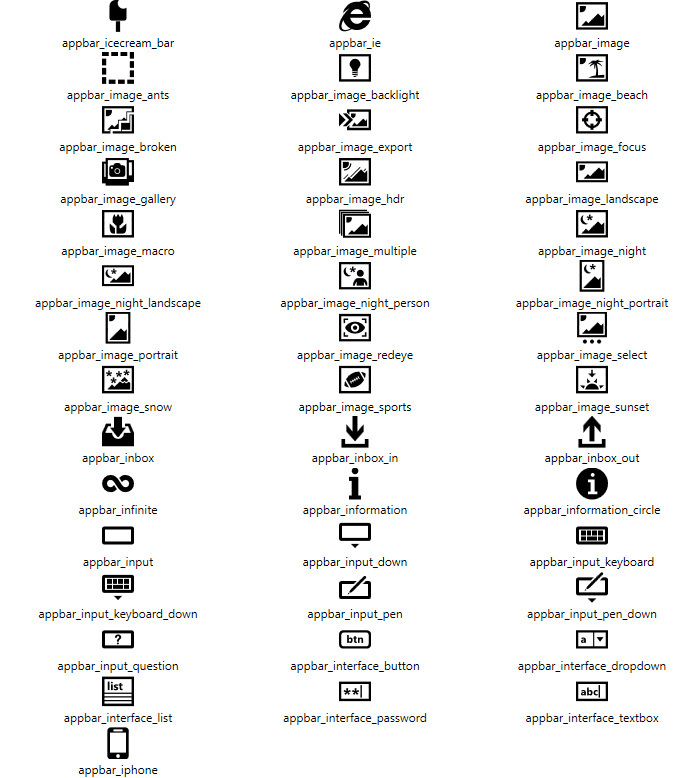 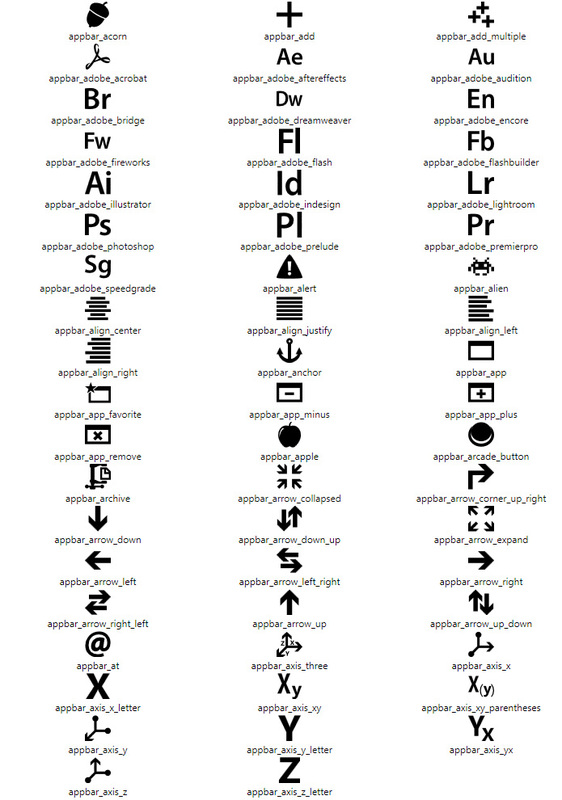 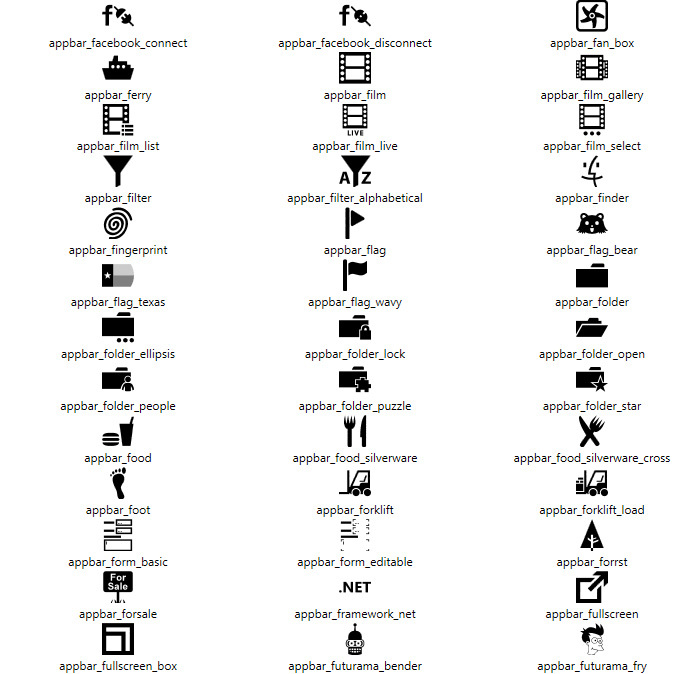 Therefore I give you the Mahapps Icons list which can be found in the demo application. 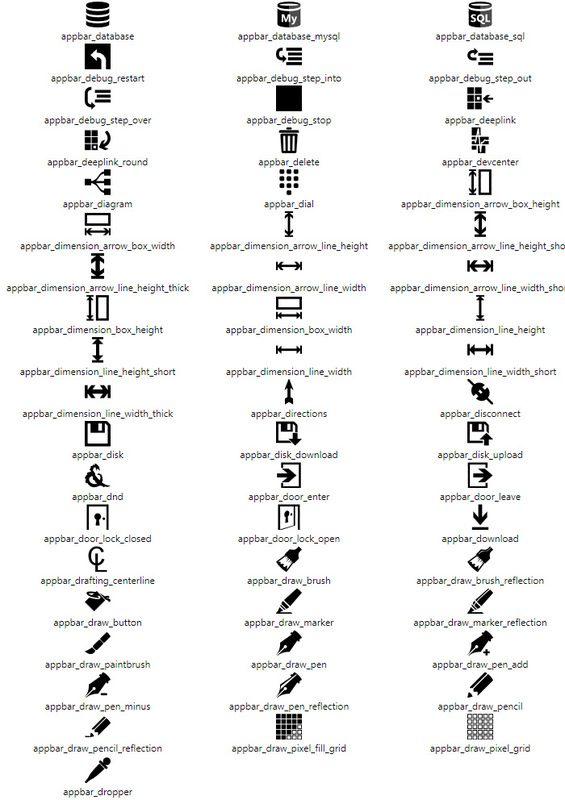 And a hint: If you include the whole pack into your application the start might be slow, simply remove all icons you don't need (or only add those you want) to the file.